A New York Times story reports that Amazon has long enjoyed an advantage over most brick and mortar rivals that its customers need not pay sales tax. That is now ending in some states as they agree to collect the taxes (notably California). So how are they responding? 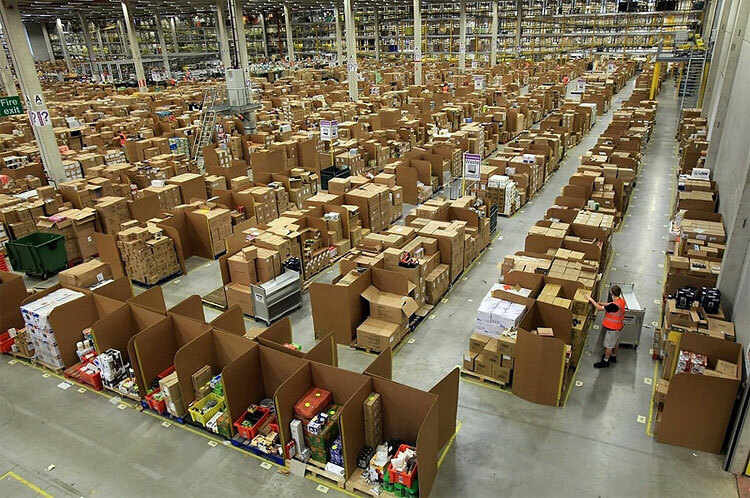 They are building more warehouses so that, in some metropolitan areas, they will eventually have same-day delivery. Ironically, with each day, they have become more of a brick and mortar operation. Still, that will give them an advantage over ecommerce rivals. It also requires substantial investments in distribution that rivals will have a hard time duplicating. This entry was posted in Differentiation advantage, Internal analysis/RBV, Technology/innovation and tagged Case by RussCoff. Bookmark the permalink.